NetFlix is not fully free from bugs, and there are few bugs which can ruin your video streaming experience. Few Netflix users are complaining about ‘Netflix not working on chrome’ error messages. So, here in this article, we are going to discuss some of the best methods to fix Netflix chrome errors. Well, if we look throughout, we will find that video streaming apps and services are on the rise. Now, there are tons of video streaming services available on the web in the likes of NetFlix, Amazon Prime, etc. But, out of all those, NetFlix seems to be the most popular one. Honestly speaking, every time I get bored and don’t know what to do, i just head over to the NetFlix website to watch the latest video content. However, NetFlix is not fully free from bugs, and there are few bugs which can ruin your video streaming experience. We have received multiple messages from users on our Facebook page regarding ‘NetFlix not working on Chrome’. Users are getting random error messages while visiting the NetFlix site from Chrome browser. The same thing also happened with me a few months ago when i was watching a video, and all of a sudden the screen went black and “there was an unexpected error. Please Reload the Page and try again’ error message appeared on the screen. So, if the same thing is troubling you, then here we are going to share some of the best NetFlix not working in chrome fixes. First thing first, whenever we get an error message on Chrome browser, we first hit the reload button. So, if you are also getting error messages while watching video content on NetFlix, then you need to reload the webpage. If the normal reload button doesn’t work, then hard reload the NetFlix webpage by pressing Shift+F5. This will probably fix the NetFlix error from Chrome browser. Well, if the hard reload option also failed to fix NetFlix chrome error, then restart your Chrome browser. Make sure to close all tabs before you restart your chrome browser or it will ask you to reopen the closed tab. A simple restart will kill all running process from your computer related to the Chrome browser and will eventually fix the NetFlix not working on the chrome error message. Well, having an updated web browser minimizes the security risk and it prevents errors. Outdated web browser can also lead to NetFlix not working on Google Chrome browser. 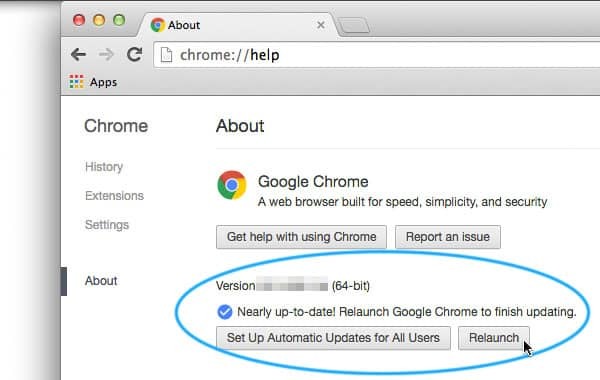 So, in this method, users need to update the Chrome browser to the latest version to fix the error message. 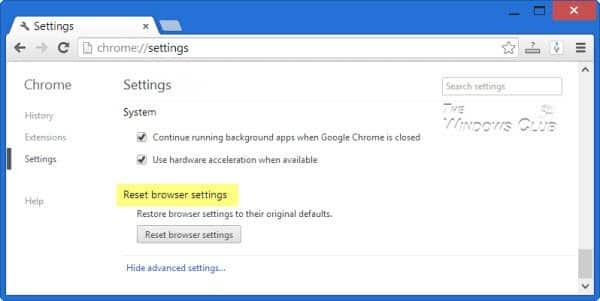 Updating Chrome browser is easy, users just need to click on three Dotted menus and then head to the Help > About Google Chrome. 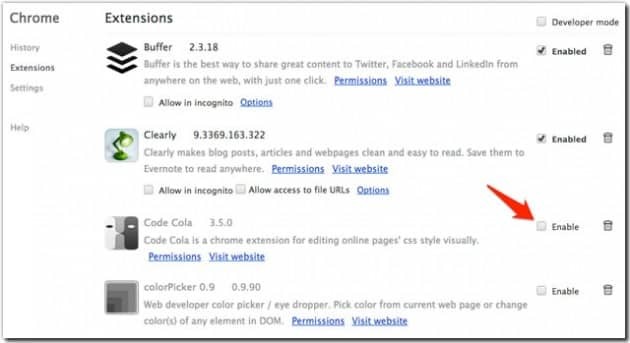 Now Google Chrome will automatically check for the available updates. If you still get the NetFlix error on Chrome browser even after restart, then you need to open and watch the same video on Incognito mode. Simply copy the URL and paste it in Chrome’s Incognito mode. If the video runs fine on incognito mode, then follow the next method given below. Well, we understand that clearing Chrome data like history, cache, etc. ruins the browsing experience. 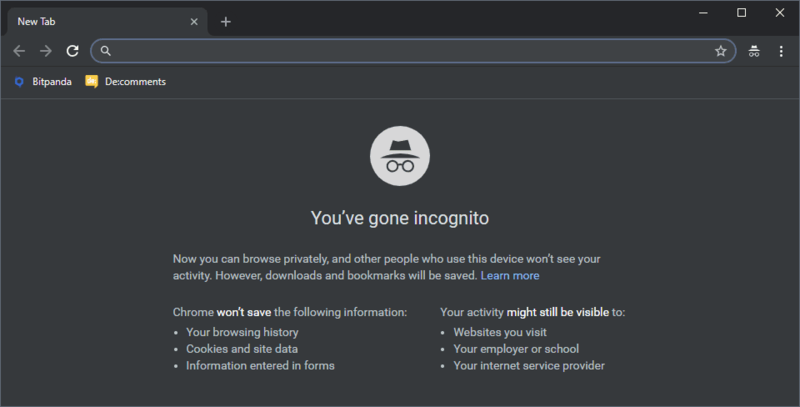 But, if the video is playing on the incognito mode without any interruption, then you need to clear the chrome data. Simply copy and paste the chrome://settings/clearBrowserData path on the URL bar and remove the history, cookies, and cache. If you are getting the NetFlix chrome errors after installing any new extensions, then the extension might be the culprit. 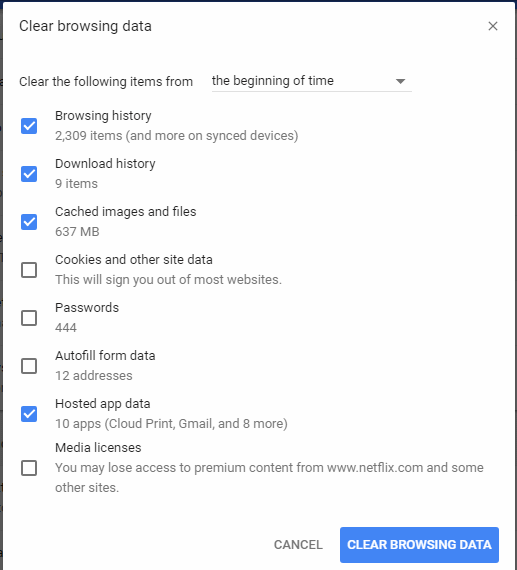 To fix that, you need to remove any newly added extension from your Chrome browser to fix the NetFlix error on Chrome browser. 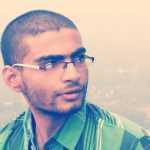 If possible, disable all unused extensions at once and check whether you are still getting the error or not. Well, sometimes Chrome browser shows errors because of several DNS issues. So, if your internet is behaving weird and you are getting frequent errors while browsing the web, then you need to set up Google DNS. 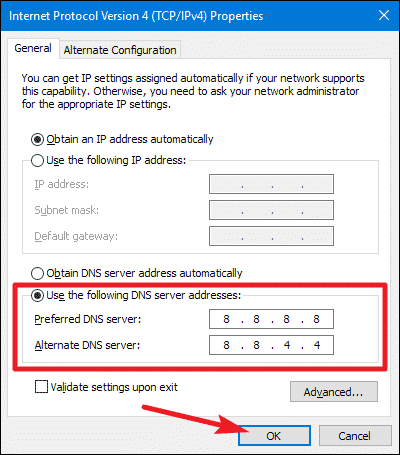 To setup Google DNS, you need to follow this article. After changing the DNS make sure to restart the internet connection as well as the computer. If you have followed the methods listed above carefully, then you won’t get the NetFlix not loading error anymore. However, if the problem persists, then you need to reset the web browser. However, bear in mind that resetting the web browser will remove all personal data including history, saved passwords, etc. So, make sure to have a proper backup before you reset chrome browser. To reset chrome browser type in chrome://settings into the URL Box and press Enter. Not scroll down and find the Reset settings option. 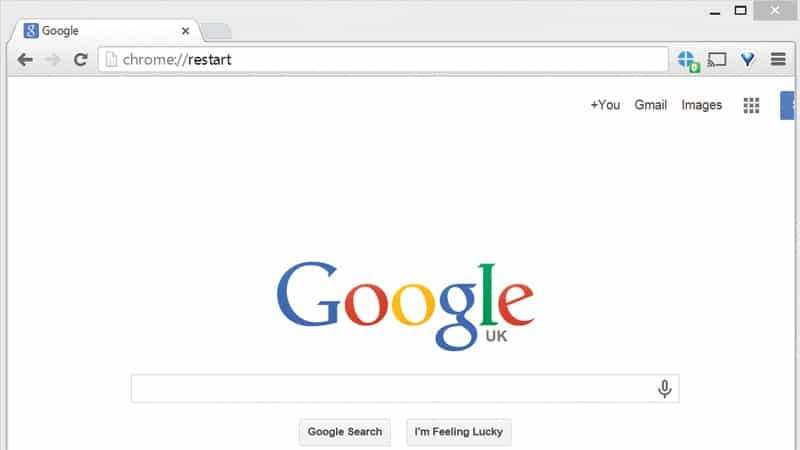 From there, you can reset the Google Chrome web browser. So, these are the six best methods to fix Netflix not working on Chrome error messages. If you have any other doubts, then discuss with us in the comment box below.